Bush Medicine cards identify the reasons for the divination, through the assistance of nature. Animal Totem cards offer understanding in relation to the current situation through the help of Australian native creatures. Aboriginal Ancestors provide the reader with words of affirmation and insight into the future from the guidance of ancestral lineage. 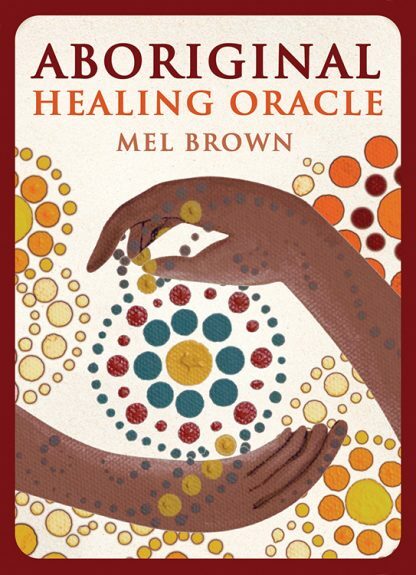 The Aboriginal Healing Oracle has been created to enable the user to undertake the traditional 3-card reading of past, present, and future, encompassing aboriginal healing within a holistic approach.